Woodland Trust Scotland’s director has welcomed a Tay Cities Deal U-turn which would have wiped out 50,000 Angus trees. Carol Evans said it would have been a conservation tragedy if the wood had been pulled down. 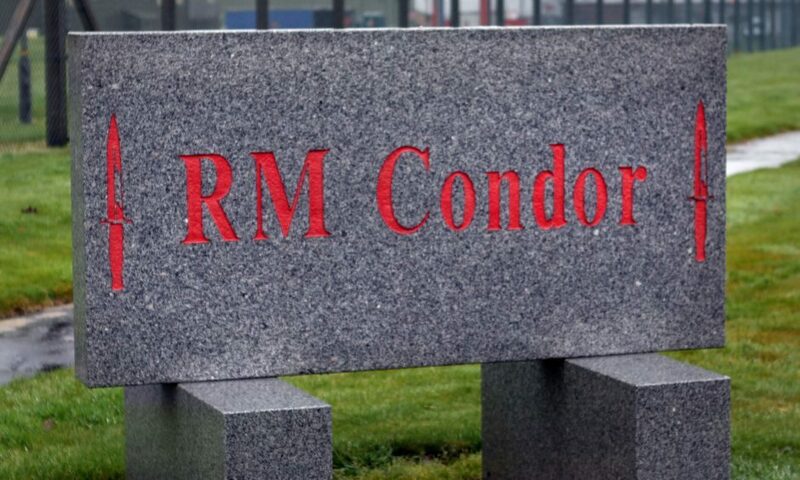 She declared it “fantastic news” after plans to build 2,500 homes on a huge chunk of land at RM Condor on the outskirts of Arbroath were scrapped. Laurel and Globe Diamond Wood within the Royal Marine base was one of 60 woods planted across the UK in 2012 to mark the Queen’s diamond jubilee. “It looked very much like Laurel and Globe Diamond Jubilee Wood would be ripped up,” said Ms Evans. “The wood within the Royal Marine base was one of 60 throughout the UK planted to mark the Queen’s Diamond Jubilee in 2012. “50,000 native trees were planted across 95 acres at the site. “Those of us involved, from Woodland Trust Scotland staff through to the local school children and marines who planted trees, expected there to be a beautiful wood on the site in perpetuity. That now looks to the be case once more. 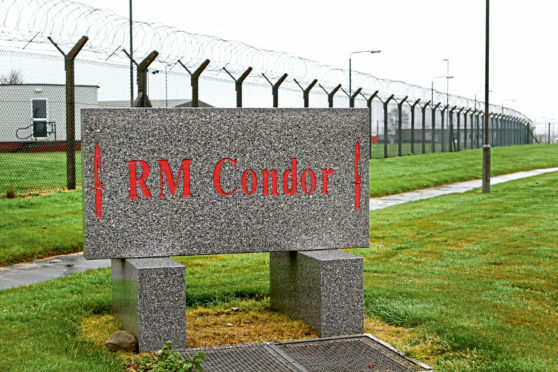 The airfield section of the base was due to be decontaminated by the UK Government and handed over, free of charge, to Angus Council for the construction of thousands of new homes. Ms Evans said: “If the destruction had gone ahead many people were due an apology and an explanation, and the taxpayer was due a refund on the Forestry Commission grant which helped pay for the work. “Newly planted woods take time to develop. Seven years down the line a fine native woodland is coming into its own, offering habitat for an ever-increasing range of wildlife and plants. Last week’s Ministry of Defence U-turn came in the wake of fears the airfield disposal would undermine the future of the 45 Commando base. The UK Government said the £3m value of the land will now be “reinvested in full in other projects in Tayside” identified in the Tay Cities Deal. Ralph Coutts from the St Vigeans Conservation Network in Arbroath said: “As neighbours of Condor this is great news for the environment.